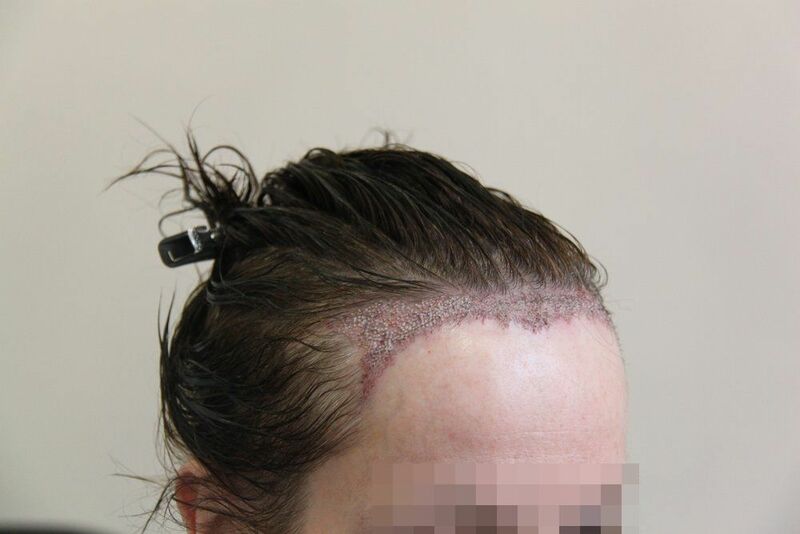 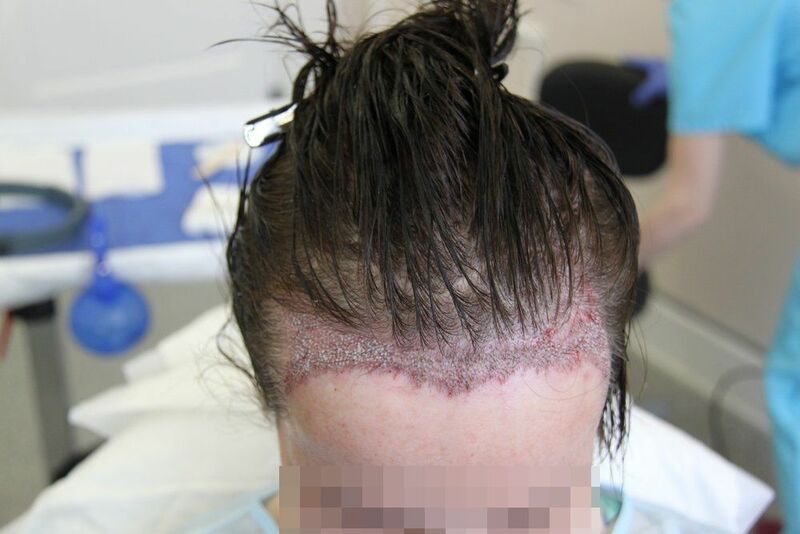 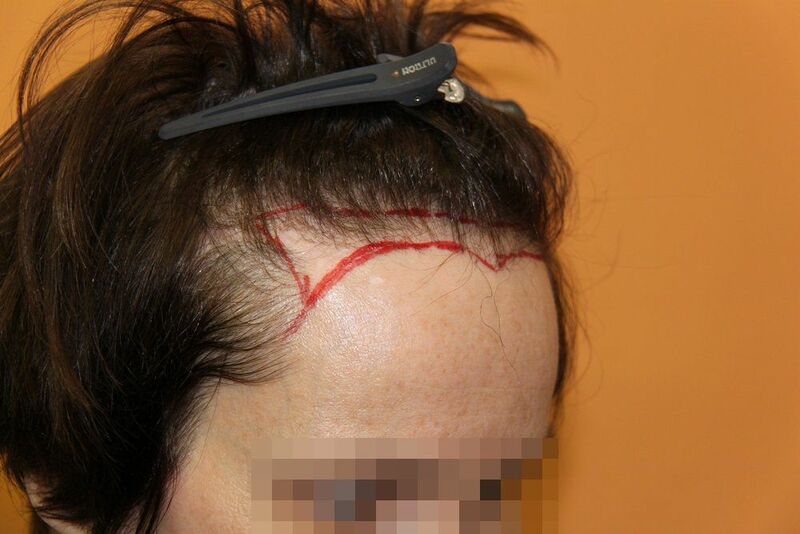 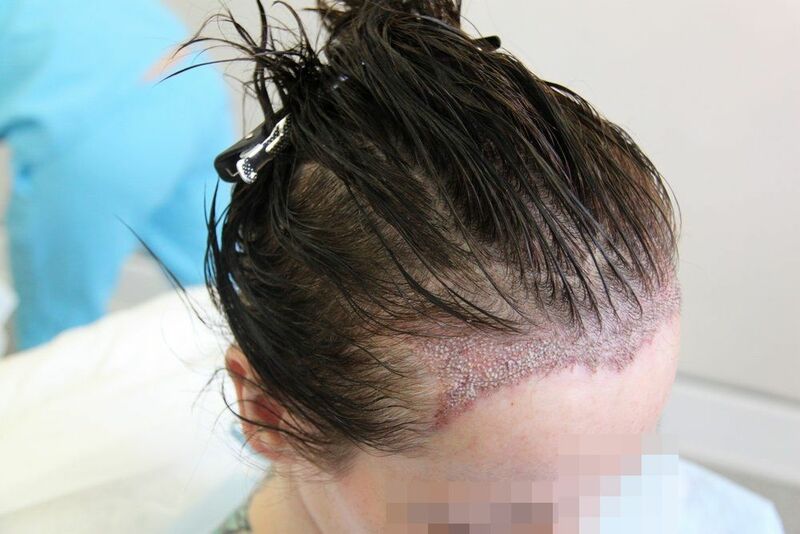 Patient with fine hair had multiple previous hair transplant Strip surgery resulting in sparse growth and scaring in the donor. 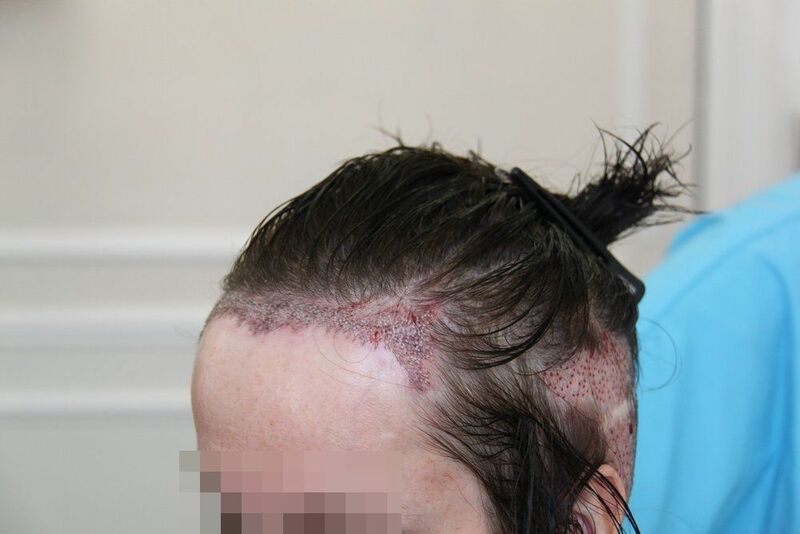 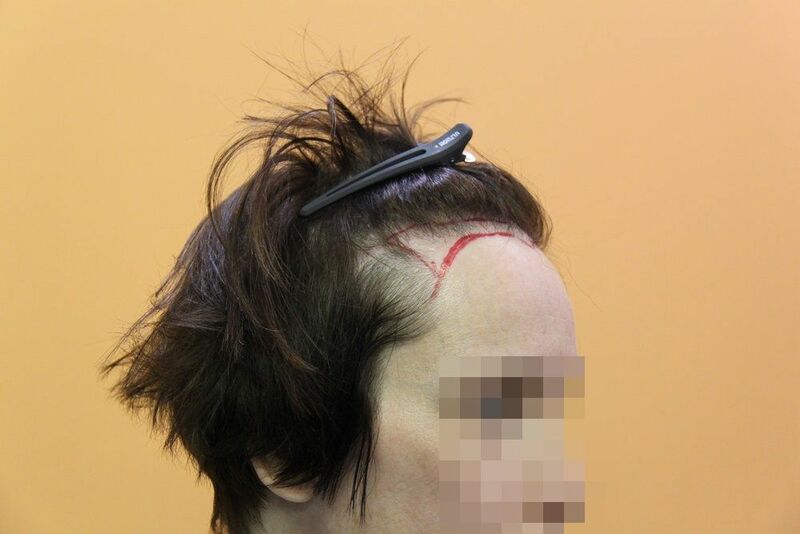 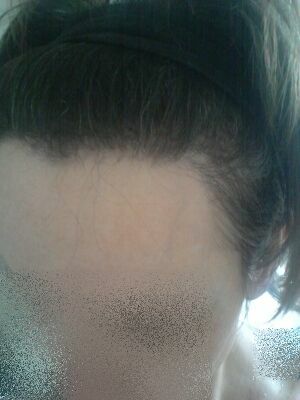 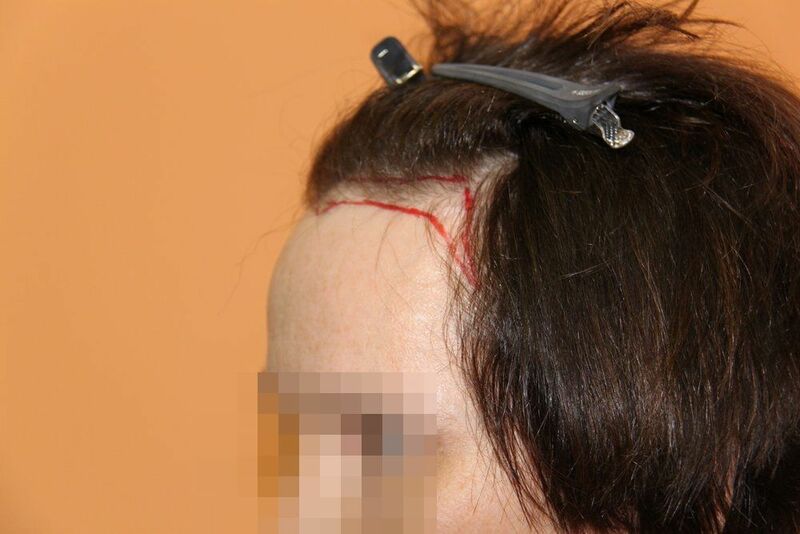 Donor density average was 60 and tight scalp also so FUE was recommended. 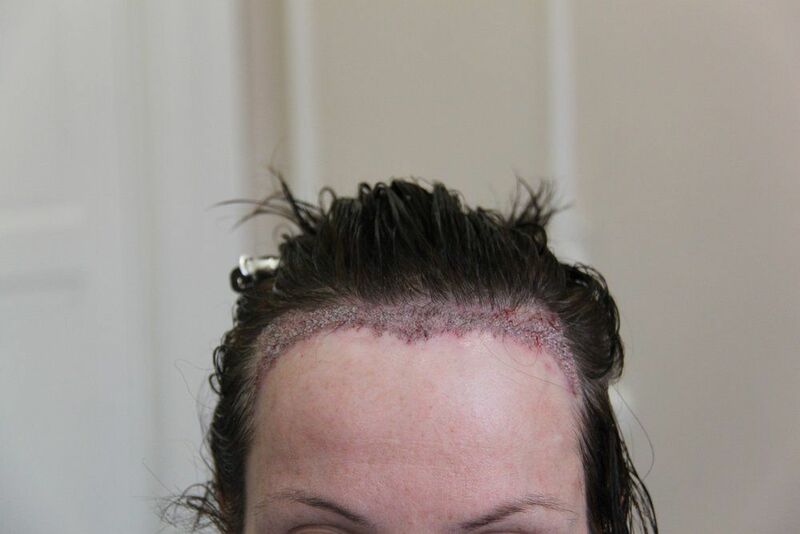 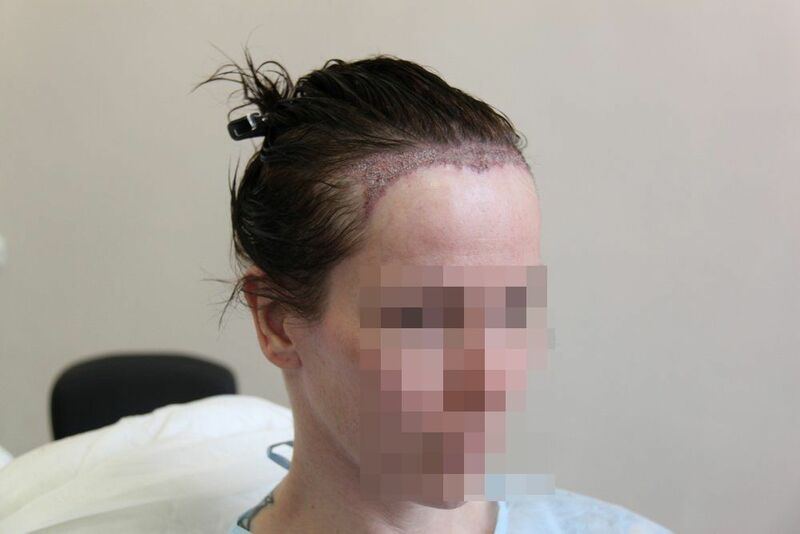 There were scars also in the recipient areas from other surgery performed non hair related. 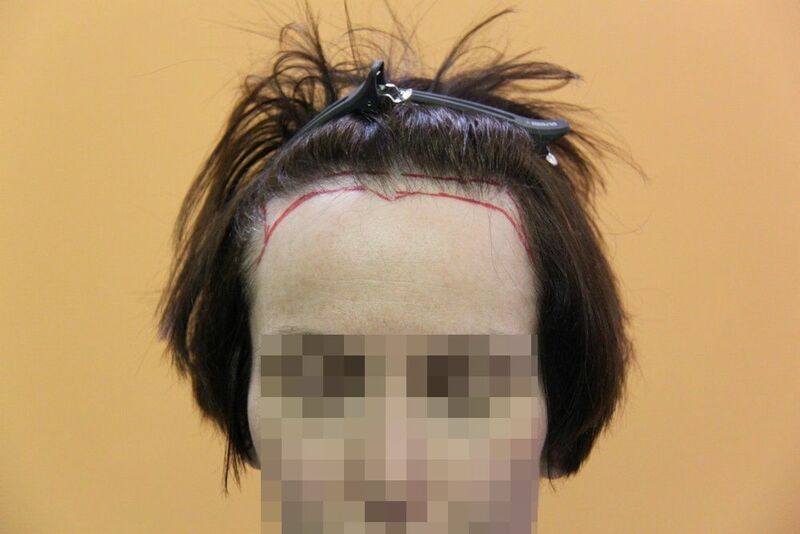 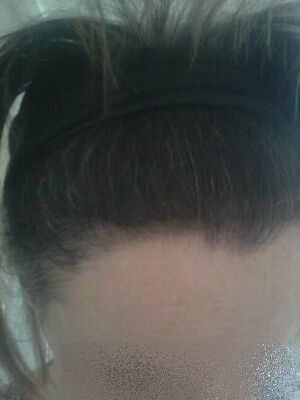 The aim of this surgery was to lower and re-define the hair line. 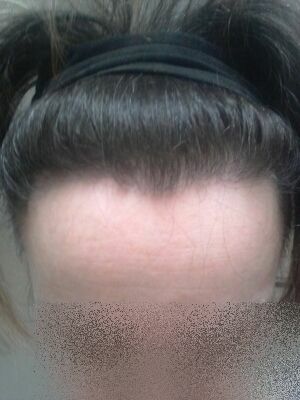 Looks like she got a great result this time. 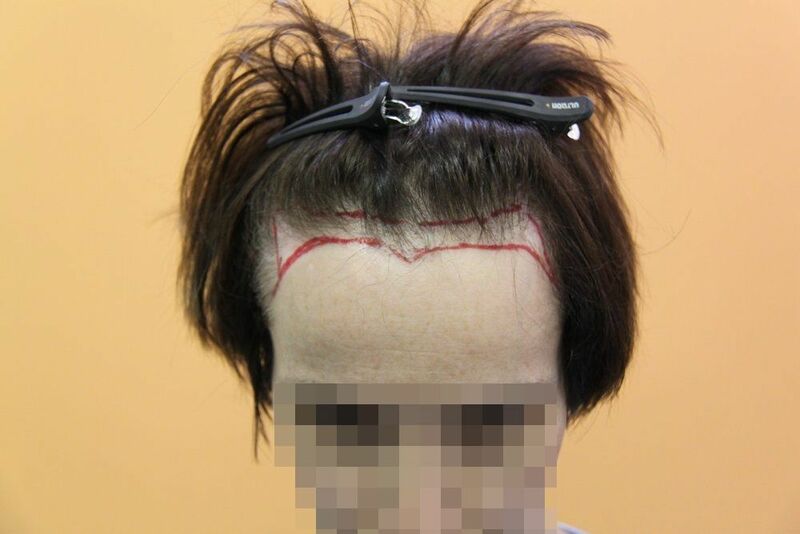 Respect for this great result on a female patient!